With natural ingredients, Gan Geok Eng Herbal Patch, provides cooling sensation, pleasant and refreshing fragrance to relief stress and refresh you up! The main ingredient, Philippine Wurrus Root (I-Tiao-Gung), as Kinmen memorable gift and specialty, is also used in stress relief, muscle pain and rheumatism symptom removal. 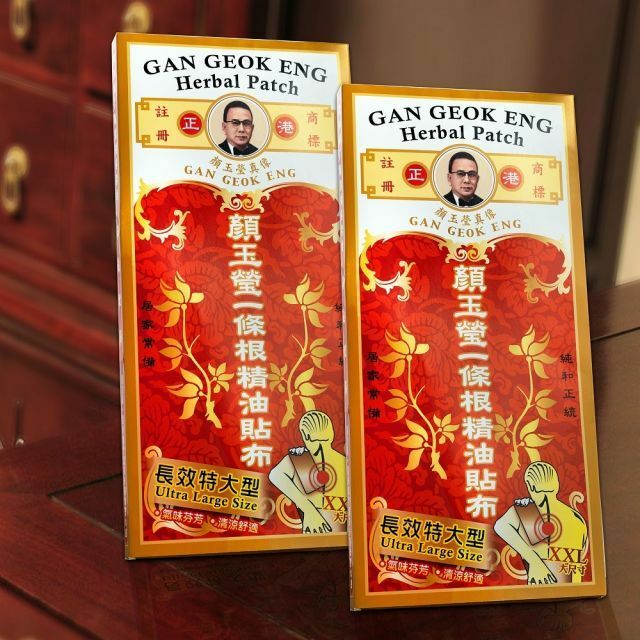 It is recommended to paste the Gan Geok Eng Herbal Patch within 4~6 hours and after 1 hour break, clean up the patched areas to continue to use. Stress relief and fatigue removal, soothing fatigue, EX: long time standing, hiking, shopping, sporting…..